Home » Ganpatipule » Ganpatipule beach » Goa » Jaigad fort » Ratnadurg Fort » Ratnagiri » Shastri » Shri Kanhateshwar temple » Swayambhu Temple » Vijagad » Ganpatipule and Jaigad Fort! A full day excursion of Ratnagiri had left me filled with great satisfaction as well as great enthusiasm and expectations from the next day. I planned to visit Ganpatipule and Jaigad Fort on the second day that I was staying in Ratnagiri. We had our breakfast and started our exploration. The journey from Ratnagiri to Jaigad/Ganpatipule in itself is so relaxing and filled with awesome views throughout. There is a good 3-4km stretch when you are fully accompanied by the sea while you drive. This people call “Sea-side Drive”. It is as soothing as it can get. I couldn’t control my excitement and asked the driver to halt somewhere in between to capture few Kodak moments! Continuing the journey, we headed towards Jaigad first. Jaigad fort is another fort like the Ratnadurg Fort and is a coastal fortification. 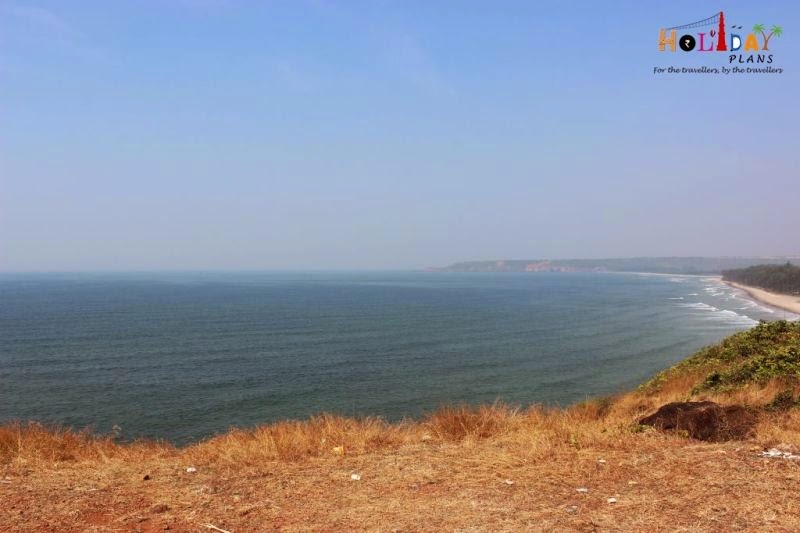 It lies on the peninsular tip of Ratnagiri. There is a river called Shastri which forms a creek while meeting Arabian Sea. This is called as the creek of Jaigad. For the protection of this creek two forts were constructed, one is Vijaygad at the north direction and the other is Jaigad at south. Although this fort is smaller than the Ratnadurg fort but not less attractive in any sense. You can sense the historical significance and feel like travelling to the old historical era. The views from the fort are quite enthralling too. Post visiting the fort , I headed towards the Jaigad Lighthouse. There was a lot written about the location and picture perfectness of this lighthouse so I definitely wanted to visit this. It is 3km to the west of the Jaigad fort and was a regular port of the call for the Bombay-Goa passenger ferry service in the past. Currently it is well maintained too but the compound building seems like a building from the pre-independence era. It is not allowed to climb upto the lighthouse as in it was in Goa but the views from the compound are equally good. There is one place called as “Shri Kanhateshwar Temple” near the Lighthouse ,where fresh water is found naturally, said my driver. I was quickly in for it as seeing fresh water just next to salty water of sea and that too naturally is one thing I as a traveler didn’t want to miss on! To say of the place , there is one very old temple dedicated to Lord Shiva and there is place some 30 steps down where you could see fresh water coming out of the cliff on which Jaigad fort is built. The place was well covered with trees and the breeze coming from the sea made the place worth sitting sometime. It was the time of lunch by the time we finished the Jaigad Fort and nearby places. We straightaway started for Ganpatipule to visit as well as find some food. Ganpatipule is a small town which is 25km away from District headquarter and main town of Ratnagiri. 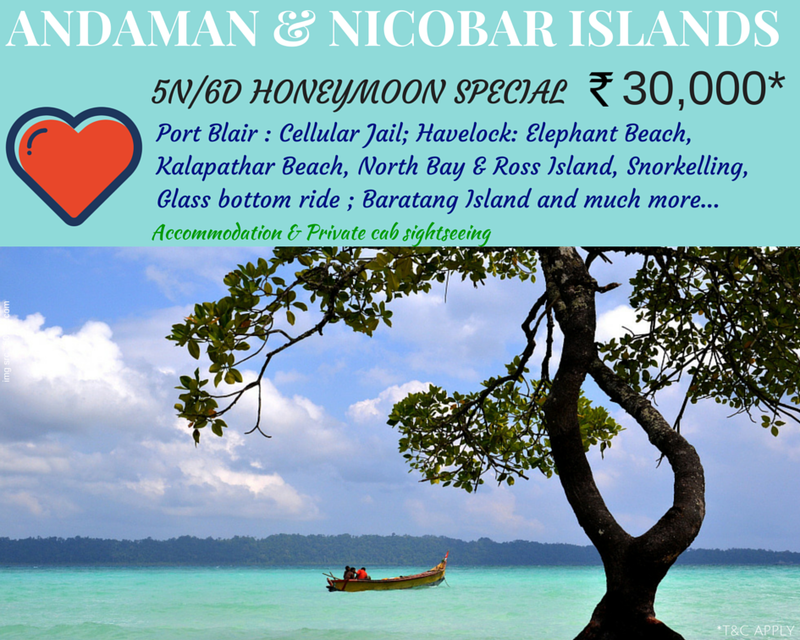 It is the place with one of the most spectacular white sand beaches along the Konkan Coast - an idyllic getaway that attracts peace-seekers, beach lovers, and pilgrims alike. There is one Swayambhu Temple dedicated to Lord Ganesha or Ganpati (hence the name Ganpatipule). The interesting thing about this 400 year old Ganpati idol at Ganpatipule is that it is said to have sprung up from the soil, which means it is self-originated. Also this deity faces the West, so as to guard the western gates, unlike deities in other Indian temples who face the east. We visited the temple and after that quickly found something to feed out hungry bellies. The temple faces the awesome Ganpatipule beach. According to some local (“Marathi Manoos”) , this is the world’s best white sand beach. I don’t know about the claim but surely the beach is one gem. The beach is full of shacks serving you traditional Marathi snacks such as Pani Puri , Sev Puri , Ragda , Bhel etc. They are surely worth a try. The beach is quite long and one can have a long walk. There are options of water sports in the name of Jetski and Motor Boats too! It is all in all a family place to enjoy. I walked along the beach with slippers in my hand and found the water to be very clear when compared to any other beach I’ve been to. The white sand was also helping the water look clear. The weather was perfect and I had a perfect time at Ganpatipule beach. Soon it was time of Sunset and like yesterday I wanted to witness the perfect sunset of the big orange ball dipping in the sea! I did managed to get a few photographs of the breathtaking view. With this another of my excursions had come to an end. But only to wait for the next one to take place. Till then keep blogging and keep holidaying! To book a customised tour to Ratnagiri - Ganpatipule beach & Jaigad Fort, feel free to get in touch with us.